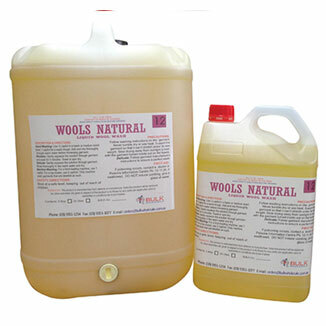 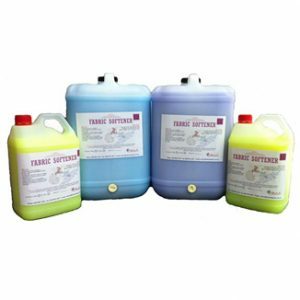 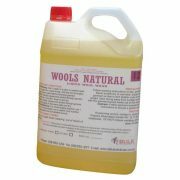 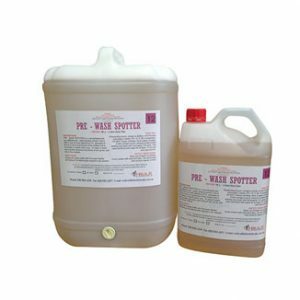 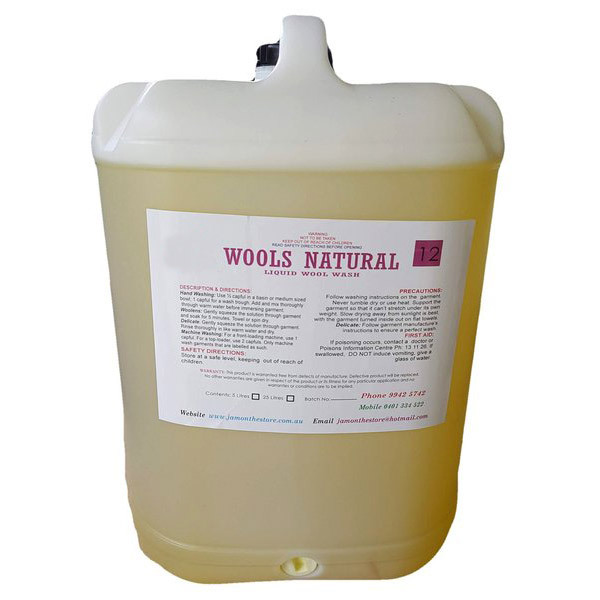 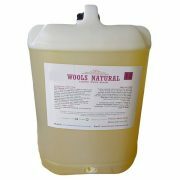 Bio-degradeable detergent and conditioner for the washing of woollen fabrics, clothing and blankets. 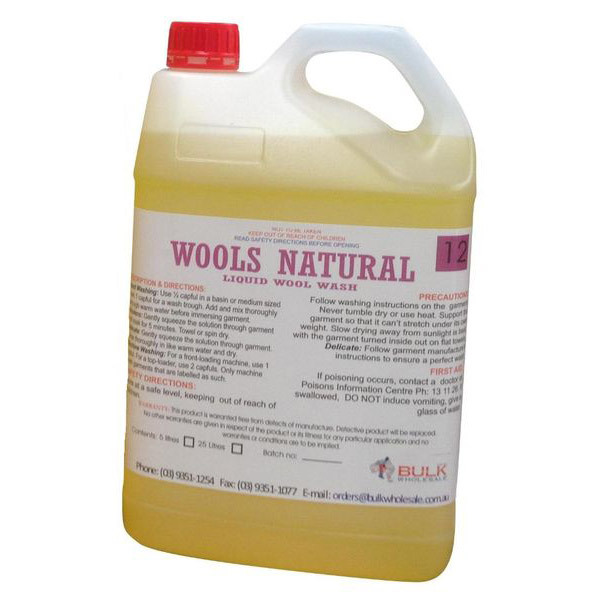 Leaves your woollys feeling soft and fresh! 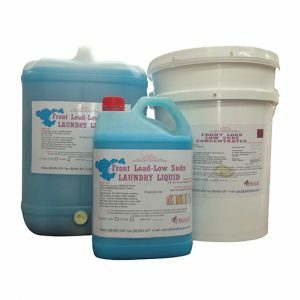 A high performance liquid detergent for a brighter softer wash. 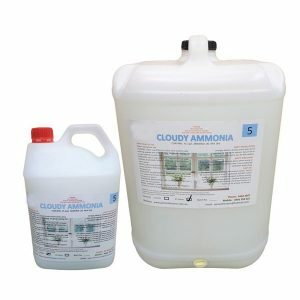 Suitable for use in Hot and Cold water.